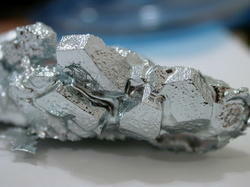 We are offering Gallium Metal. 2. Typical packaging: 1kg per bottle, 10 bottles packed in UN box. 3. 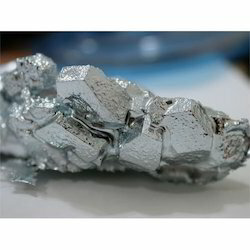 Melting point: 29.8 deg C.
We are supplier of Gallium Metal.